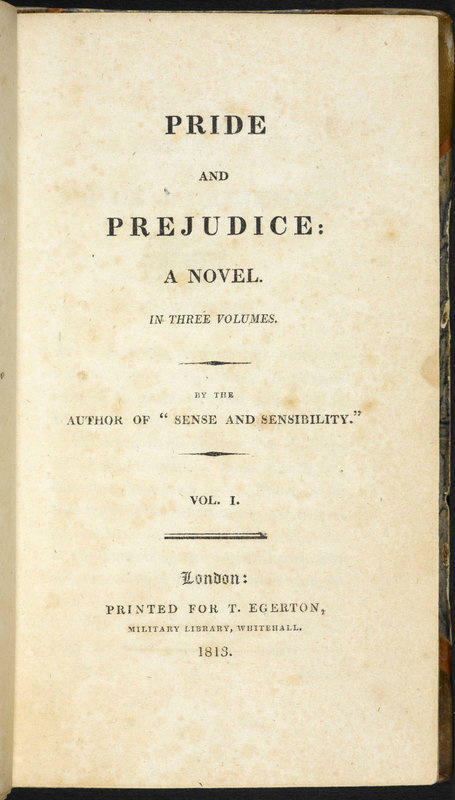 Happy 200th Birthday, ‘Pride and Prejudice’! Two hundred years ago today, genius Jane Austen gave her ‘own darling child’ to the world. I for one, think of the many children she gifted us through this now classic literary work: from the hilarious Mr. and Mrs. Bennet, to the lovely Jane and Elizabeth, to entertainingly flawed Mary, Kitty and Lydia, to the proud and good Darcy and his darling sister Georgiana, to the cheery Bingley and his pernicious sisters, to Charlotte Lucas and her family, to the cringe-worthy Mr. Collins, to the wicked Wickham, and all the rest. ← Made in England Teacup, Saucer and Show!